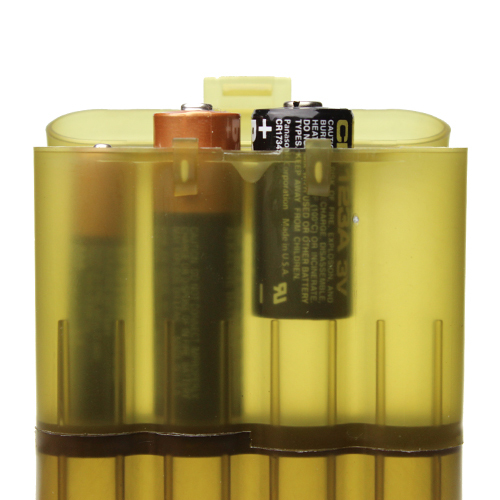 It’s a good idea to carry spare batteries for your mission critical gear. You want them protected and easy to get to. 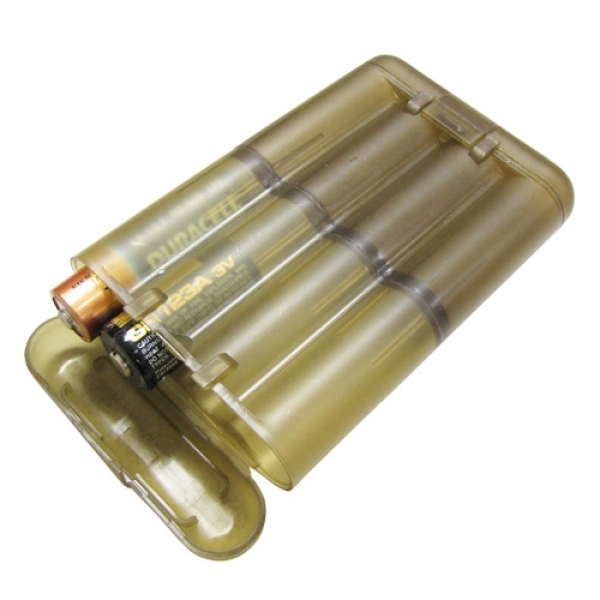 This Made in America, Condor Battery Case offers a great solution for this need. It can hold (8) AAs, (12) AAAs, (8) CR123s or a combination of these. 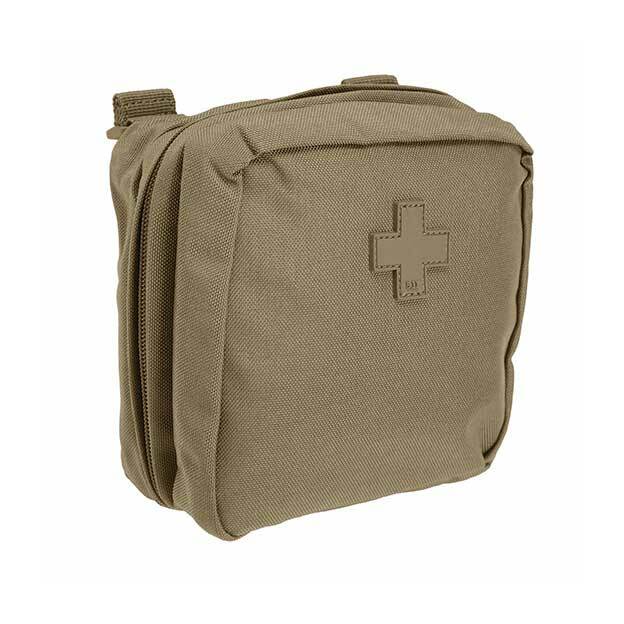 If you want to keep this case in an easy to carry and get to pouch, then the Condor CON-MA73 is an excellent option. (see picture above). 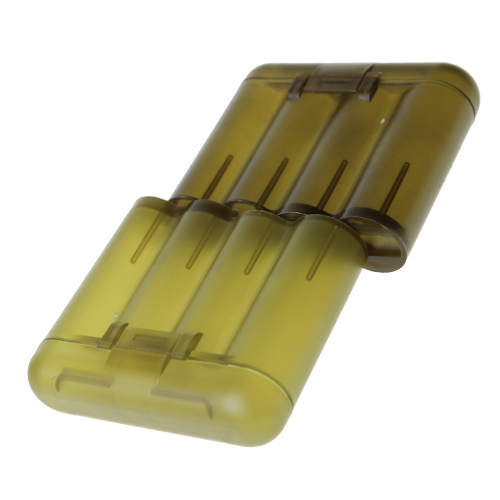 This lightweight, two tone case slides apart to separate your spent or (dead) batteries on one side, (live) batteries on the other side. 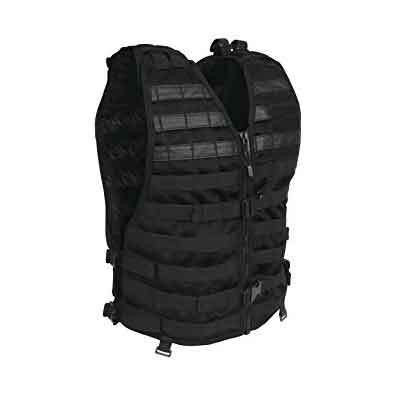 Active Duty Gear sells these battery cases as single units. – Each set holds up to (8) AA Batteries, or (12) AAA Batteries, or (8) CR2, or (8) CR123 batteries.